Whenever you want to add something extra you need to edit HTML code, like if you want to add title. 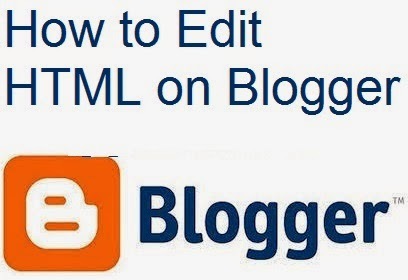 How to Edit HTML on Blogger ? How to Edit HTML for Blogger Posts ? How to Edit HTML for Blogger Layout ?